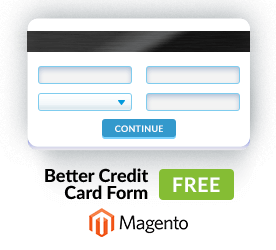 Magento ® eCommerce extensions that help to improve your online stores from Altima Interactive. 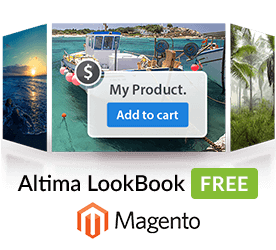 Altima Lookbook Magento extension provides online merchants with an ability to show their products in nice and compelling way, close to the way they are shown in print catalogues, but with interactive links to product pages. Professional version has no limitation on number of sliders, slides and hotspots! 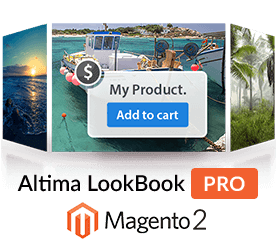 Altima Lookbook Magento extension show product in nice and compelling way, close to the way it is shown in print catalogues, but with interactive links to product pages. Now supports responsiveness. An advanced slider with multiple hotspots per slide for WooCommerce. Each hotspot can be linked to product in WooCommerce store or to any URL. Responsive and mobile-friendly. 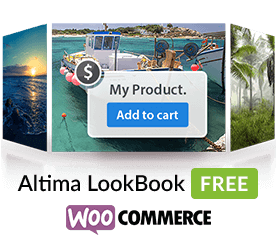 Lookbook Pro for WooCommerce / Wordpress. 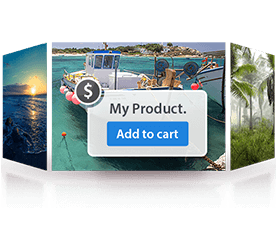 Professional version of advanced slider with multiple hotspots per slide for WooCommerce. Unlimited number of sliders, slides and hotspots per slide; priority support. Add interactive hotspots with annotations to any product image. 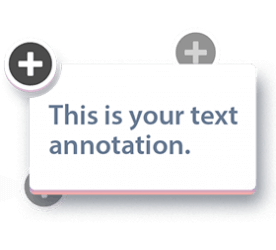 You can use it to stress your product features, annotate complex products, link one products with others.